GHE aims to develop and reach our client's demand for quality leathergoods. 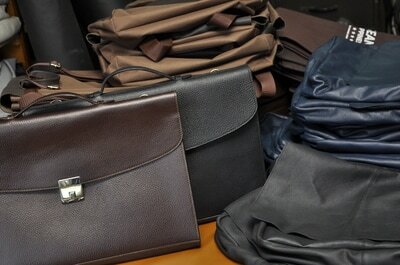 We produce an assortment of leather products, such as bags, novelties, accessories, and corporate giveaways. We cater to wholesalers, retailers, and export. We have a minimum order of 50 pieces for small accessories and 20 pieces for bags. Price discounts also applies for corporate giveaways. 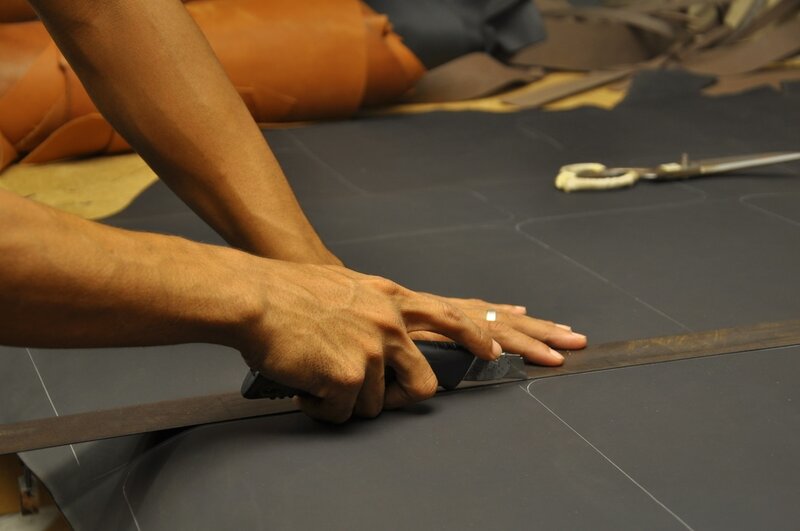 ​ Your made-to-order leather experience starts with the selection of your design. If you have your own design we will be happy to comply with your specification just send us a photo of your sample along with complete specifications and size. Let us also know the quantity you need. 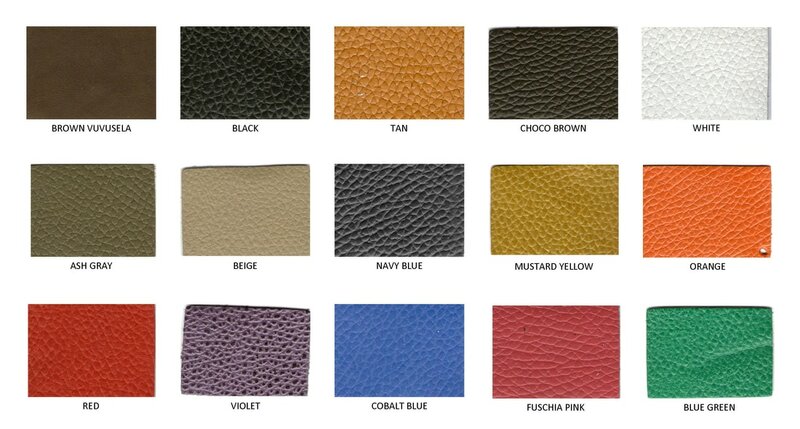 Once you send your initial design, we can suggest leathers that you can use for your design. 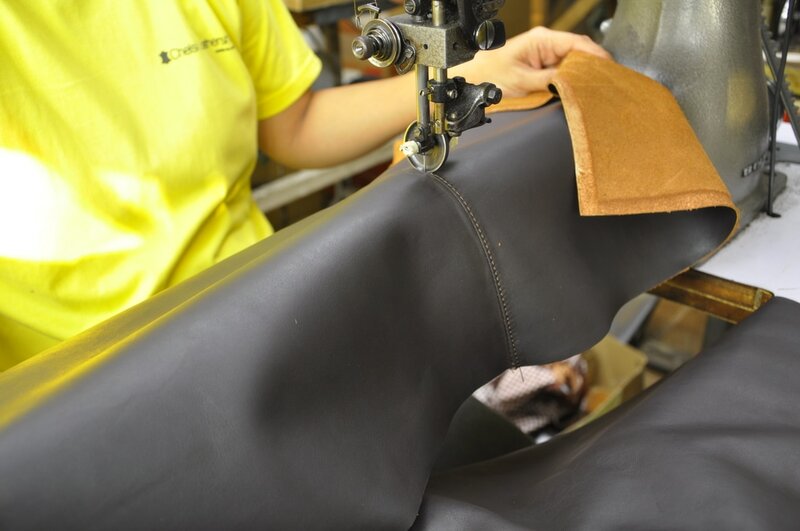 We customize our leathers by adjusting color, thickness, finish in accordance to our client requirements. Once we finalize on all your specifications, we can provide you a quotation for your requirements. 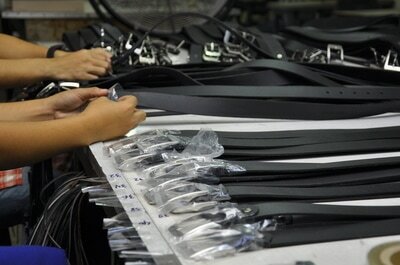 ​​​ Our range of products offers the best of material and quality craftsmanship. If you should be interested in any of the products you see on the site or you are interested to see our corporate catalogue email us at goldenhide.enterprises@gmail.com an account officer will be shortly be in contact with you to facilitate you throughout your made-to-order experience. Before you proceed, kindly take a few minutes to go through some ordering policies below. We will be more than happy to answer questions and clarify any unclear points. SAMPLE ORDER - for wholesale clients, we accept 1-piece or prototype sampling orders. Be advised there is a price difference for sample and for bulk orders. 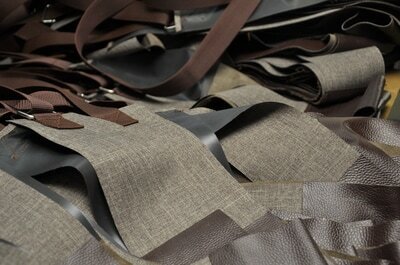 Material choice at this quantity level might be limited to the leather swatches offered. Request for a price quote for your sample orders today. WHOLESALE - minimum order of 50 pieces per style for small accessories and 20 pieces for bag designs. 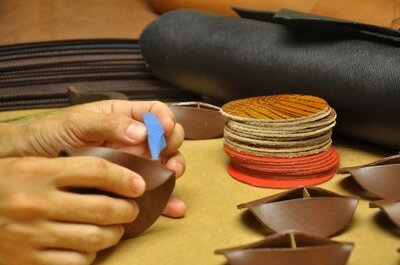 For higher volume order quantities, customer is given the option to customize leather specifications. FOR WHOLESALE - 3 to 6 weeks upon signed confirmation and receipt of down payment. Longer production time may occur for special design/sample or larger quantities. We will notify you for any shorter or longer production time span. Production orders are initiated by 50% down payment. Payment can be made via cash or a bank deposit. The balance needs to be settled prior delivery or upon delivery (COD). CANCELLING AN ORDER/ REFUND - when the first deposit is made, no cancellation is possible.